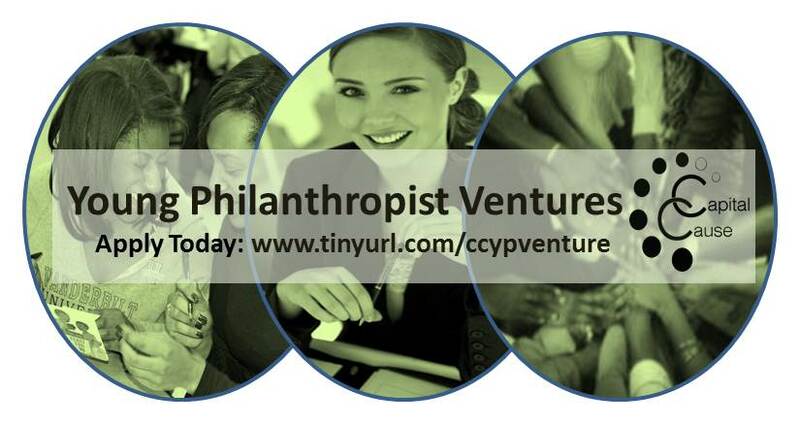 The Young Philanthropist Venture Program (YP Venture Program) is a 5-month program housed under and maintained by Capital Cause, a 501c3 nonprofit that (a) provides training and funding for founders of nonprofits seeking to launch and/or scale their business, and (b) awards them with access to skilled volunteers in Capital Cause young philanthropist network. All founders and volunteers must be members of the Young Philanthropist Program. JOIN TODAY!